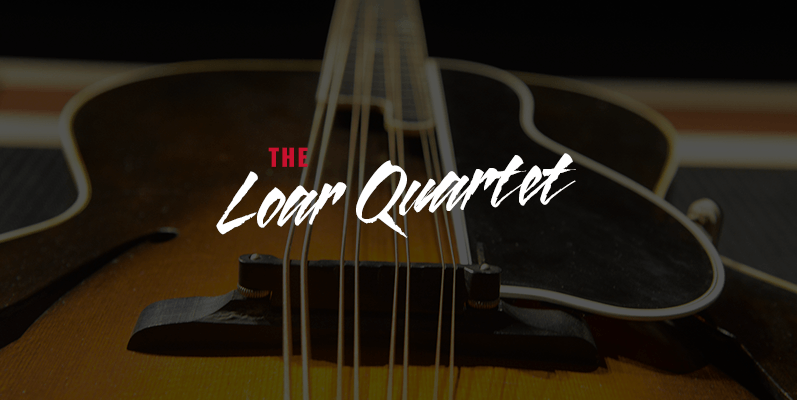 A quartet of Master Series instruments – F-5 mandolin, H-5 mandola, K-5 mandocello and L-5 guitar – signed by Lloyd Loar himself. These instruments, especially in this grouping, are exceedingly rare. There are only six known Loar-signed mandocellos in existence.